Planning to buy new wireless speakers? You can expect that the salesperson in charge will give you a lot of useful features of the speaker and its specifications. It’s good to know those details, too but sometimes they’re too technical and buying speakers mean you want it to sound impressive. 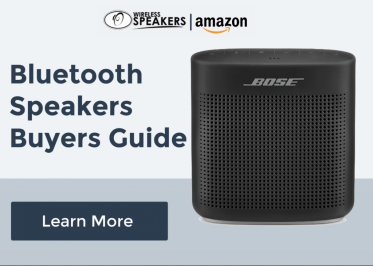 So how can you be sure you’re choosing the right wireless speaker aside from the stuff the clerk tells you? Try it! 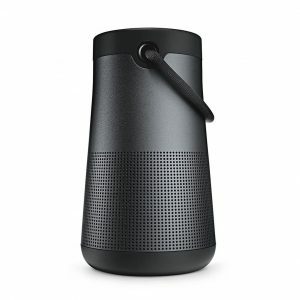 There are certain songs you can listen to so you try the full potential of the wireless speaker you’ve been eyeing on. We offer you a list of the top ten songs to test your wireless speakers. Make sure to list these tracks on your next trip to the store! Welcome to the Jungle is a song by one of the world’s great rock band, Guns N’ Roses. It was released in 1987 and included in their Appetit for Destruction album. Why it’s a good song to test your speaker? Axl Rose’s voice throughout the song will make the speaker work like how it’s meant to. His screeching screaming complementing his occasional high-pitched ‘uh!’ will work the speaker’s tweeters allowing you to determine if your current choice is the best choice. The echoing guitar in the opening is a good start to test the instrument. You can also check the subwoofer power when the drums and guitars start to kick in. Enya’s Carribean Blue is one of the relaxing songs in her meditation-inducing album, Shepherd Moons. This album was released in 1991 with Enya being quite involved in the whole songs. She played the keyboards, percussion, piano, and vocals, of course. Why it’s a good song to test your wireless speaker? Since Enya is well-known for layering her songs, Carribean Blue is a good song choice for testing speakers. Multiple audio tracks are layered so she can create extraordinary music with ethereal feels. Carribean Blue provides an enveloping sound that can make you feel relaxed. If this song doesn’t give you the right feels you’re supposed to be feeling, then maybe it’s time to look for another speaker. Since 1979, Beastie Boys is famous for creating memorable rhymes and bass lines. Brass Monkey shows how Mike D, MCA and Ad-Rock releases excellent sounding rap/hip-hop hybrid music. Why it’s a good song to test your wireless speaker? BASS. If you’re looking for a wireless speaker that gives you powerful bass response, then put on Brass Monkey. This song will help you determine the speaker’s subwoofer power. Play it on your desired speaker and wait for about 10 seconds and hear it thumping like crazy. Clair de Lune is a beautiful piece and the third movement from the piano piece of Claude Debussy, The Suite Bergamasque. It has a total of four changes that took 15 years to be completed. This beautiful tune has been played numerous times in TV shows and films like The Simpsons and Ocean’s 11. Why it’s a good song to test your wireless speaker? 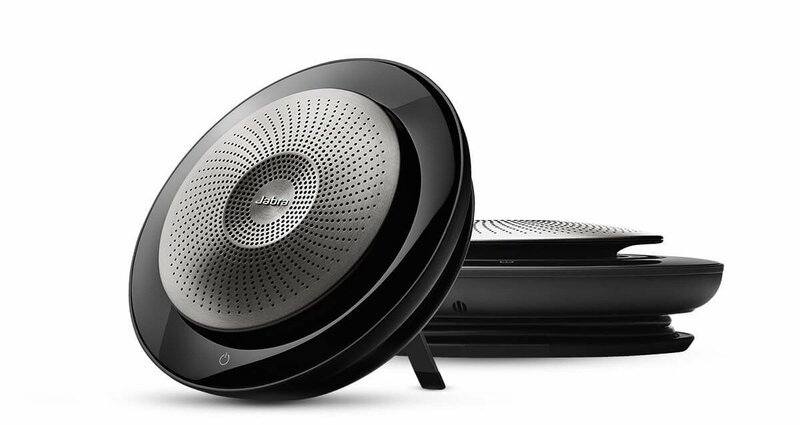 Wireless speakers should not only be about producing good sound but silence as well. This piano piece pauses and rests for several times. It’s the best song choice to determine if the speakers have a high sensitivity rating. If it does, the pauses and rests of the tune will not produce any buzzing or hissing sound. The ‘All Along the Watchtower’ was written in 1967 by Bob Dylan. It’s a protest song that sparked the interest of The Jimi Hendrix Experience, so they released a cover the following year. Their cover has a slower tempo and more guitar distortion. Why it’s a good song to test your wireless speaker? The song’s lyrics have a powerful meaning, but the real test comes in between the song’s lyrics. You can hear short guitar riffs at the beginning of the song as well as sharp percussion. This song can challenge the high and low frequencies of your chosen speaker. It also can help you determine if it gives off the right balance. Are you familiar with the theme song of Beverly Hills Cop film in 1984? Eddie Murphy starred the movie. His character’s name was Axel Foley. That’s where the song’s title came from. The song uses three different synthesizers and a drum machine. Why it’s a good song to test your wireless speaker? The song may be covered multiple times, but if you want to play a song that tests a wireless speaker, listen to the original piece. You can hear some moments of silence and a full sound, too. 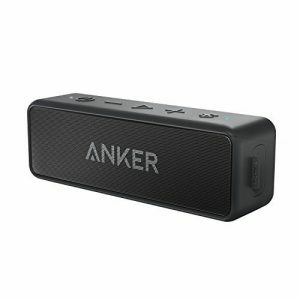 If you can listen to the crisp clicking noise in the background, then you’ve chosen a fantastic wireless speaker. Even if you mostly hear “ba-da-dum ba-da-dum ba-da-dum-dum-dum” in The Lone Ranger TV series‘ theme song, William Tell Overture, there’s more to it. It lasts for 12 minutes and features many familiar melodies like Merrie Melodies and Silly Symphonies. It’s divided into four parts, the Prelude, Storm, Ranz de Vaches, and the Finale. Why it’s a good song to test your wireless speaker? This musical masterpiece has an impressive range that can check your chosen wireless speaker thoroughly. This big hit from the Eagles was released initially in 1977. But after 20 years, the famous American rock band released an album called the Hell Freezes Over. It featured a live and remastered version of Hotel California. According to Don Henley, this song was an interpretation of the high life in Los Angeles. Why it’s a good song to test your wireless speaker? The original version is musically complex, and the live version brings more of this beautiful complexity to life. This is an excellent track to test the high and low levels of a wireless speaker. Plus the solo acoustic guitar shows off clear, high-pitched tones with a decent amount of bass when the drums start kicking in. If you got a right wireless speaker, then Hotel California should sound good with all the complex musical details it has. Baba O’Riley was often incorrectly called as ‘Teenage Wasteland.’ It was released in 1971 in their Who’s Next album. If you’re wondering about the title, it came from the people who inspired The Who to compose this song, Meher Baba, and Terry Riley. Why it’s a good song to test your wireless speaker? If this song doesn’t make you want to snuggle in your bed, you’re not listening to this song in the right speakers. All of the musical details should be well heard like the beautiful piano chords, crashing drums, rhythmic guitar, and Roger Daltrey’s defiant voice. Bohemian Rhapsody is one of the beautiful and well-loved songs from Queen. Since its release in 1975 in Queen’s ‘A Night at the Opera,’ it has become a favorite song. It needed five different studios to record a magnificent masterpiece. This rock masterpiece can be split into six different sections: intro, ballad, opera, guitar solo, hard rock, and outro. Why it’s a good song to test your wireless speaker? There’s nothing greater song to check if a wireless speaker than this masterpiece than Bohemian Rhapsody. Freddie Mercury’s powerful voice can challenge the way your speaker should sound. If you have a good set of wireless speakers, the chorus of voices, constant changes to the decibel level and the tempo, and back-and-forth between the left and right speaker outputs. If you can only test one song in a speaker, choose Bohemian Rhapsody. Is your list ready? Head on to the store and play one of these songs to know if you have the best wireless speaker in your hands. The largest fundraiser of the Billings Depot came up with a new idea to light up the downtown. The Billings Outdoor Lighting teamed up with a team of lighting specials from California to embellish five trees with up to 2,000 feet of permanent lights. 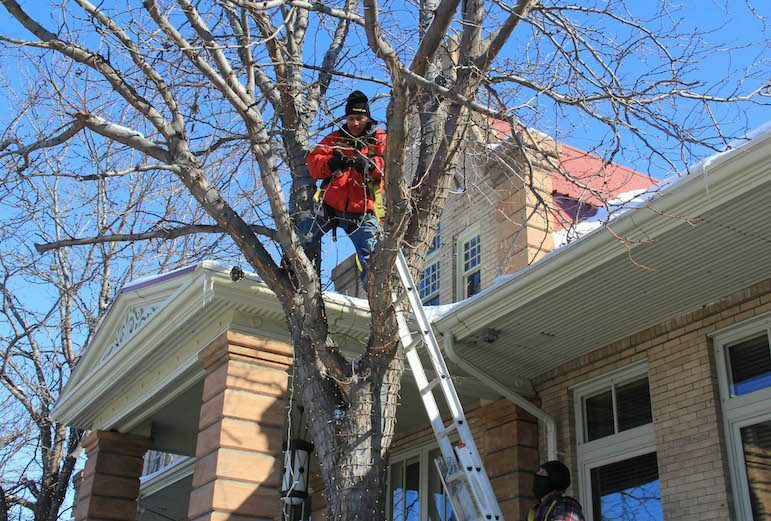 Sub-zero temperatures didn’t sway the crews to stop working on Wednesday, wrapping each tree to the top. This initiative is part of the extensive neighborhood beautification project. The Depot has been putting efforts for this initiative for two years where the trees on Montana Avenue will be wrapped in light paired with wireless speakers. As part of the realization of Depot’s project, they reached out to Bruce Brenon who’s the owner of Shine Illumination. The company is known as a professional lighting company. It’s based in San Juan Capistrano in the Southern part of California. Brenon said that lighting is an easy way to add life inexpensively. “A fairly inexpensive way to do it without having to change the facade of the building and things like that,” he pointed out. He said the community of Billings possess varied beauty and elements that remind him of Kansas. Creating a ‘wow factor’ to the downtown area is the pursuit of the project. The owner of the Outdoor Lighting, Grant Fagg, said that he loves to see the revitalization going, and the project is just one of the steps they could do. “If we could get the majority of town to light up the trees, it’d be a unifying thing. It would bring people to Billings, and it would bring people to downtown,” Fagg continued. To further expand the project, both Brenon, and Fagg will donate their time for the project before Saturday’s Taste of Billings Gala. Brenon also works with Harvey Singh, a Depot Board Member, and an area businessman, to light up the front of his restaurant, the Seva Kitchen on North Broadway. He’s currently available for consultations for other areas that might need lighting solutions to make the establishment more alluring all year round. Beats by Dre teams up with UNDEFEATED to bring a series of products. The fierce vibe of tiger camouflage is the banner design that comes in shades of green, black, and white. The collaboration of the two top teams includes a new set of a new Beats Pill+ speaker and UNDEFEATED BeatsX Earphones. Both of the products can be purchased in a unique colorway from the Apple online store. The story behind UNDEFEATED is a part of the wider history of camouflage.Multi-levels of music, fashion, culture, and counterculture are transcended by this design. Across genres and generations, camo proves itself to belong in style. It’s considered as a badge of honor by UNDEFEATED. This ‘badge’ is worn by people whose lives are according to their terms. Beats’ Pill+ Speaker comes with the camouflage design for its speaker mesh. The model has a black middle section which allows the user to control it. This button features the well-known UNDEFEATED branding. The product comes with an olive green carrying case. This case isn’t usually included with a Beats Pill+ speaker. 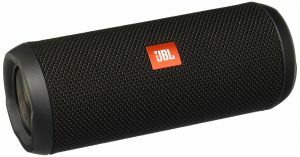 For the third collaboration of UNDEFEATED and Beats by Dre, the first Beats Pill is also born. The product comes with a custom styled grill along with the first-ever customized BeatsX. This limited edition collection gives out premium acoustics with the attitude and style of a streetwear’s convincing brand. Apple’s Beats brand usually collaborates with celebrities, designers, and other companies to create special edition products. Apple has collaborated with Third Man, LINE FRIENDS, Balmain, Alexander Wang, MCM, and many more famous brands. The team-ups resulted in plausible products that the Apple fans had been enjoying. Xbox is a household name, one that can compete with the gaming and entertainment industry. It has developed, housed and partnered with the best in the gaming industry. Xbox has partnered with Razer, Astro, Plantronics and Turtle Beach for their wired audio accessories. Now, Xbox has made a massive leap with their audio and entertainment gear. 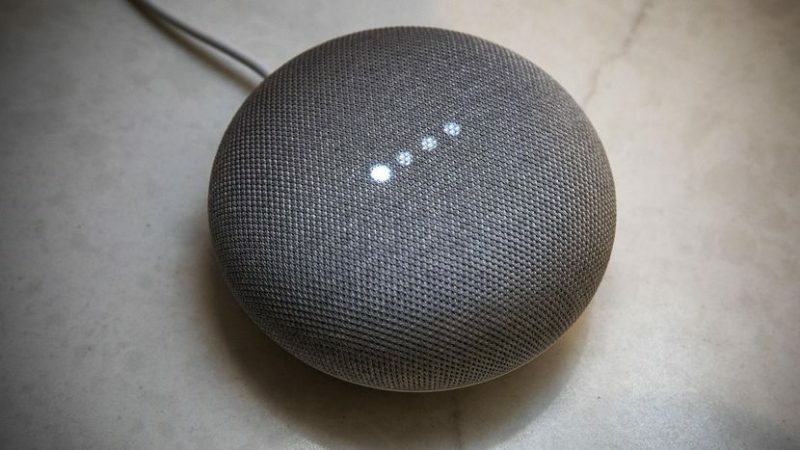 They’ve recently joined the Wireless Speaker and Audio Association, in the hopes of making another milestone in the gaming industry while ramping up their game. This pairing may seem odd, but it makes perfect sense because WiSA is an organization that aims to bring high-res and wireless multichannel audio products into the home theater market. WiSA currently has more than 30 members and partner brands signed up and actively working to develop the world of wireless audio. Why is the partnership a significant benefit? Gamers, enthusiasts, and casual users know that Xbox unveiled the Xbox One X – the most powerful and with advanced specs console up to date. This partnership could also entice other audio brands looking to tie their products into a source of content wirelessly. 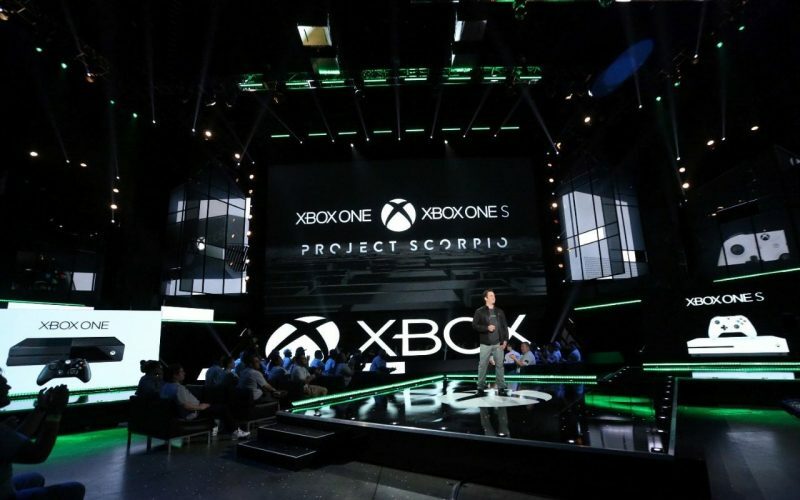 It’s also an added benefit for Xbox as it explores options in creating an incredibly captivating and engaging gaming experience through wireless audio solutions. By bringing Xbox as one of the leading video game brands under the WiSA organization, WiSA gives Xbox and the company’s members direct access to the team and vice versa. In incorporating WiSA’s technology on their consoles, Xbox has the opportunity to open up an entirely new experience of wireless audio for gamers. This partnership allows Xbox to create a wireless audio system that accommodates their needs and can improve over time of research and development. This partnership with WiSA could be a stepping stone to higher and advanced wireless audio solutions. WiSA allows the possibility of a simple-setup wireless sound solution that’s versatile to any space and has a wide range of products. WiSA has interoperability, which means that they have the ability of computer systems or software to exchange and make use of information. This capability allows users to “feel assured” that all WiSA certified components from all brands under them would work seamlessly with one another. WiSA-certified products guarantee users that multi-channel setups will flow with low latency. Sound reproduction will come as crisp and clear as what’s intended and guaranteed. Indeed Xbox’s partnership with WiSA is a wise move by both companies. They’re creating a world-class experience for gamers worldwide. What an excellent day to be a gamer, indeed. Hear ye! The downtown Columbus has something for your ears. The Leadership Columbus Class of 2015-2016 will add a wireless speaker system in Frankfort Square. Leadership Columbus is one of the programs offered through the Columbus Area Chamber of Commerce. This program aims to educate participants about problems, opportunities, and resources in the region. Previous projects created the disc golf course in Pawnee Park and initiated the local Habitat for Humanity chapter. 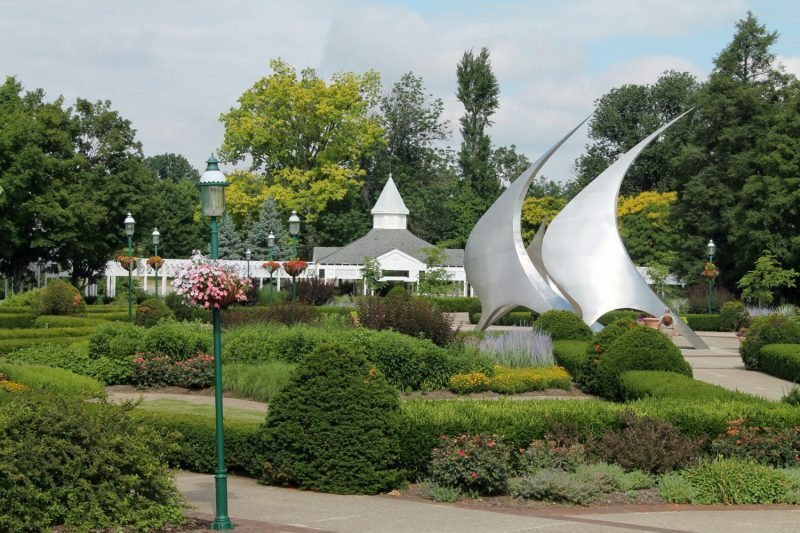 A co-chair for the project, Eric Hall said that eight speakers would be installed in the park. The speaker system will come with a wireless microphone and receiver system. Each class of Leadership Columbus has to complete a project. After some considerations, Hall and other class members decided to add the speaker system to create a better ambiance for the park. This idea isn’t the first of its kind. The Norfolk was the inspiration for this concept since it has been installed with the speaker system. The speakers play music that’s enjoyed by the people who stroll through the downtown area. A fundraising is held to secure support for acquiring the audio system. The Leadership Columbus participants are reaching out to businesses to secure a contribution from Columbus Area Future Fund. Hall said that they’re targeting $15,000.00 and they’ve raised $11,000.00. They are hoping that it’ll be mounted at the park by the end of the year. Another co-chair for the project, Jill Goedeken said that the speaker system might enhance the downtown area. The speakers may be used in various ways like public safety announcements during community events such as Columbus Days Lawnchairs on the Square or merely playing music. “We would love to do a couple of blocks up and down 13th Street, but we are just going to do the Square itself. It is a project that could be expanded upon if a future class thinks it’s worthwhile,” Goedeken added. Audio Video Specialist will install the speakers on light poles in Frankfort Square. If you’re interested in sparing some donation to the cause, you may contact the chamber office at 402-564-2769. Music brings the world together. However, no matter how music brings us together, determining high-performing audio devices is overwhelming. Some people have their sound preferences in a specific genre. Others may be particular to audio devices that give better instrument details. For techies and audiophiles, the discussion on which is the better between wireless speakers and sound bars are also heating up. What are differences between a wireless speaker and a soundbar? If you’re not sure about their differences, then you’re in luck. In this post, we’ll be citing the differences between these two audio systems which will hopefully help you in your buying decision. 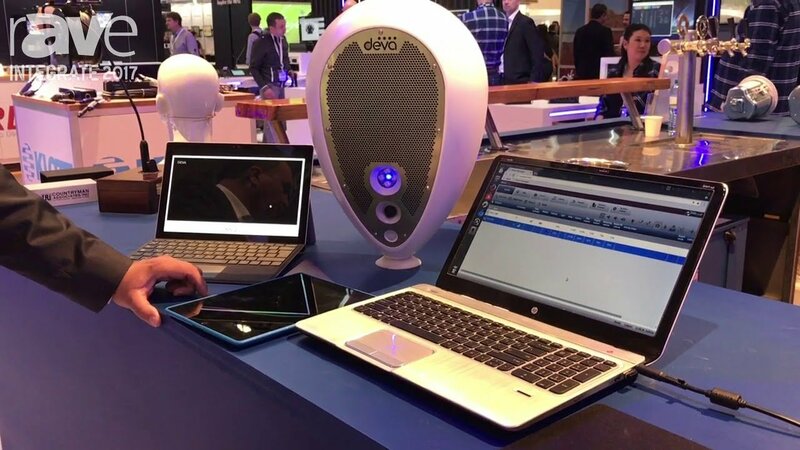 Wireless speakers all come in different shapes and sizes. They’d be either small or large, and each speaker has its unique features. A wireless speaker is like choosing between a car or truck. Your choice usually depends on your needs and preferences. 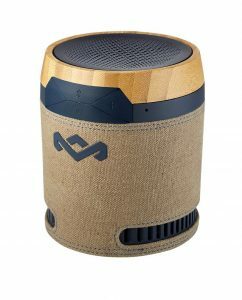 Will you be using the speaker mostly at home or outdoors? Near a power source or in the forest? In your living room or by the pool? Wireless speakers are for those occasions when you just need an on-the-go and strong music partner. They can be portable enough for you to carry around. Bring your wireless speaker with you even at the peak of Mt. Everest or just chilling at the beach. Most wireless speakers aren’t only made portable. 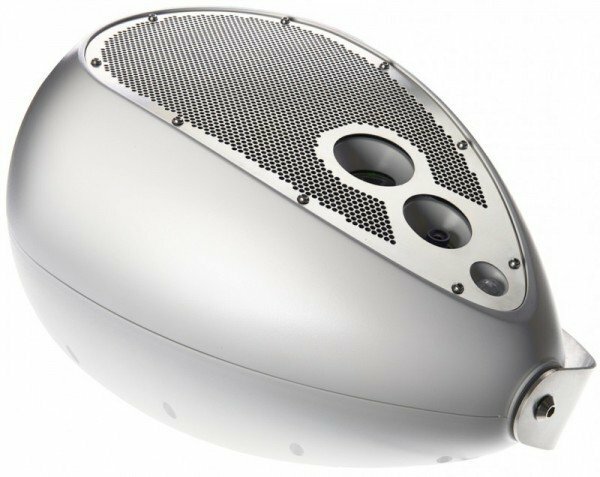 Most manufacturers engineered their speakers with durability. Wireless speakers are also smartly built for homes, such as the Amazon Echo and the newest Pixel Dot. Smart wireless speakers offer more than sports scores and weather updates. 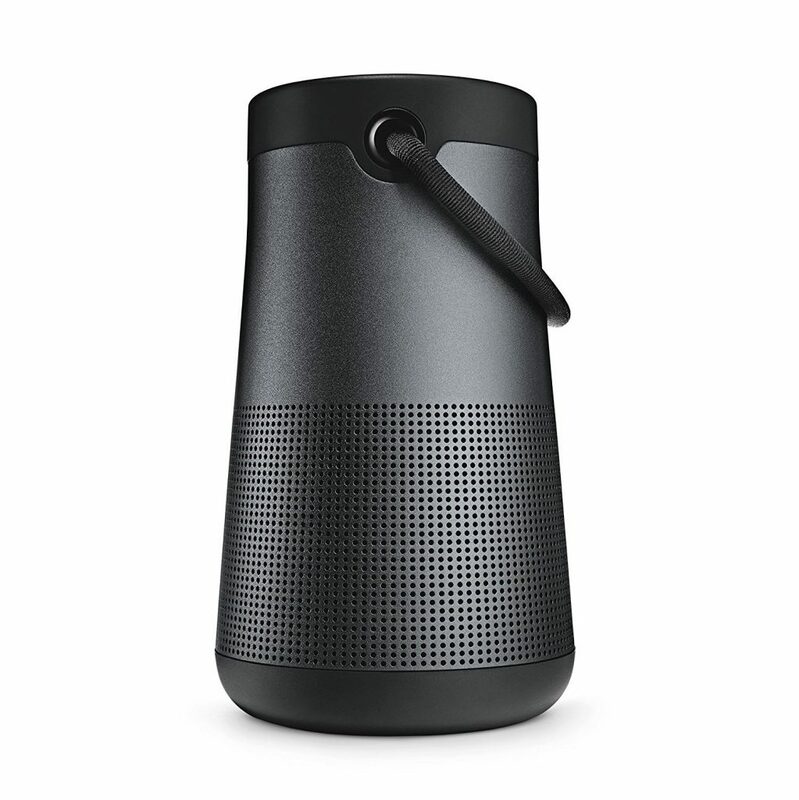 You can also use these speakers to make calls via voice commands to AI assistants such as Google Assistant or Alexa. While wireless speakers speak of portability and durability, soundbars are more of steady-paced speakers. In comparison to wireless speakers, soundbars are more prominent in sound quality since most of them are part of home theater systems. Soundbars are your TV’s sound extension. So, they’re not portable but are durable. They’re inexpensive and straightforward. Soundbars may lack those frustrating wires, but most of these speakers produce an actual surround-sound quality. Most soundbars aren’t too good for music playing. You may need to pair them with other wireless speakers for an incredible music experience. But if you’re looking for better sound for movies and TV shows, they’re the ones for you. Oh, you don’t need to worry about wires. 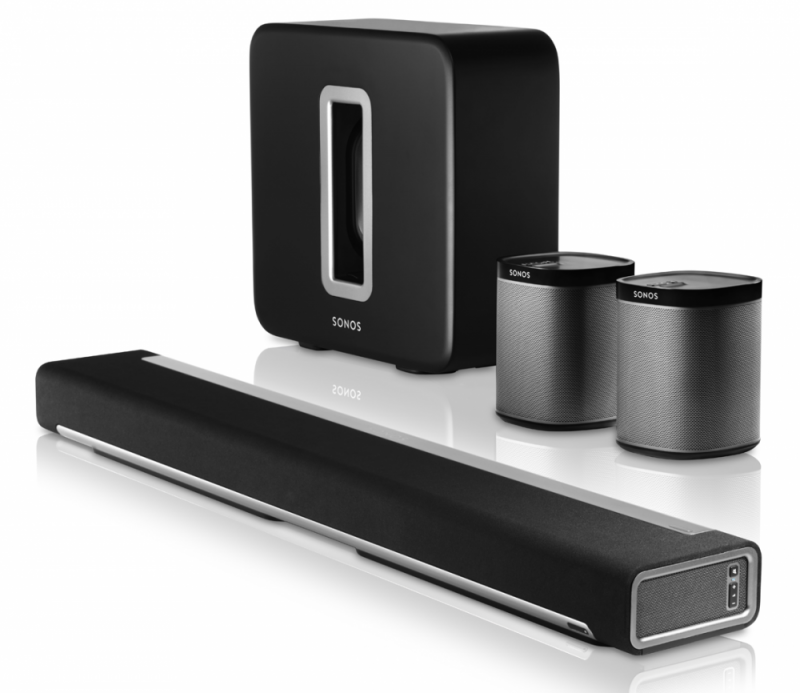 Soundbars can also be connected wirelessly, and most of them come with a remote control. You don’t need to go to and fro just to adjust the audio settings of your soundbar. So, there goes our easy comparison between a soundbar and a wireless speaker. Again, it’ll always boil down to your specific needs. We hope this article helps you in your decision.